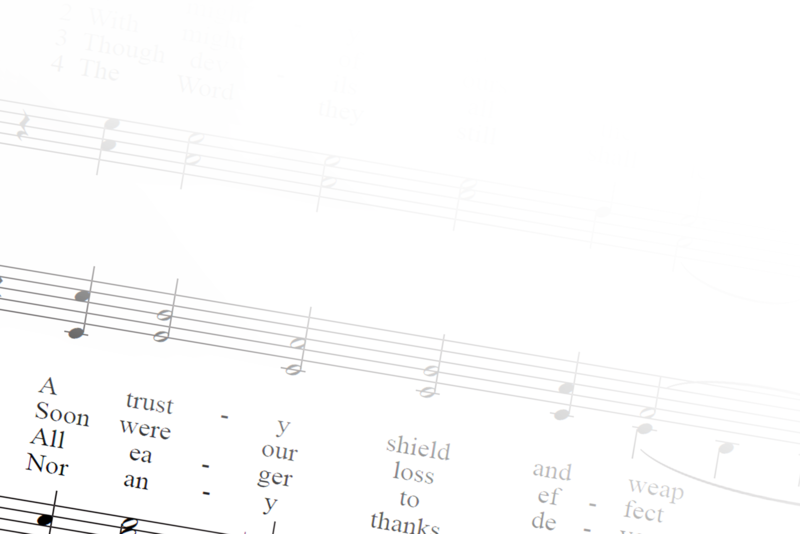 Featuring dozens of contributing composers, Hymn Prelude Library for Lutheran Service Book offers organists a comprehensive selection of organ preludes drawn from the hymn tunes found in Lutheran Service Book. All preludes are newly composed for each volume with a rich assortment of styles, harmonies, and registrations. These memorable pieces serve well as preludes, postludes, offertories, introductions, and distribution music. The complete collection comprises twelve volumes. Order your copy of the newest volume now! Volume Twelve of Hymn Prelude Library features the hymn tunes from W żłobie leży to Zpivejmež všickni vesele. This volume contains more than 35 new organ settings that can be played throughout the Church Year. Organists of all skill levels will find these settings interesting and accessible! As the Kantor for Concordia Theological Seminary, Fort Wayne, Indiana, Kevin teaches classes such as music fundamentals, vocal development, and music for worship. In addition to his accomplishments as an organist, Kevin is founder and director of the Seminary Children’s Choir, a group made up of children from the community. He also directs the youth choir at St. Paul’s Lutheran Church and School in Fort Wayne. 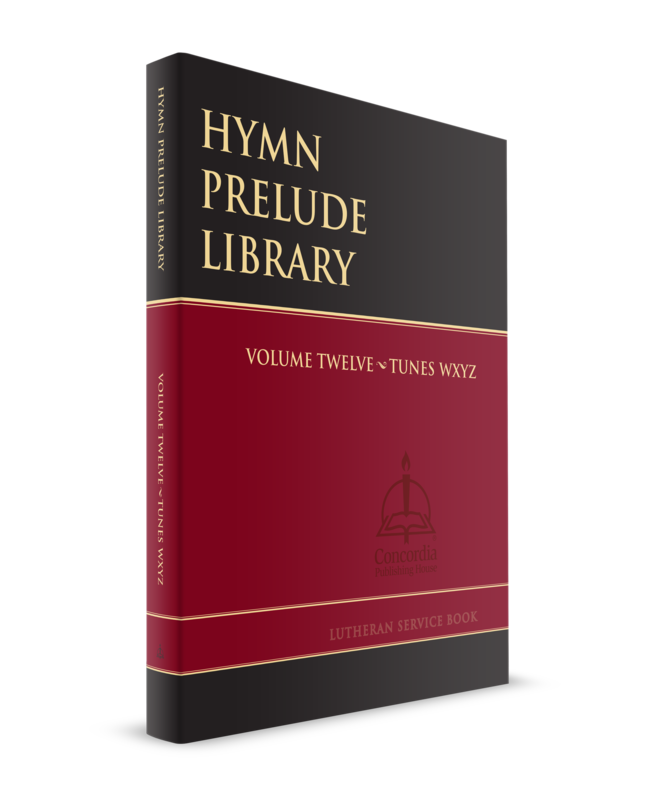 See all twelve volumes of Hymn Prelude Library.